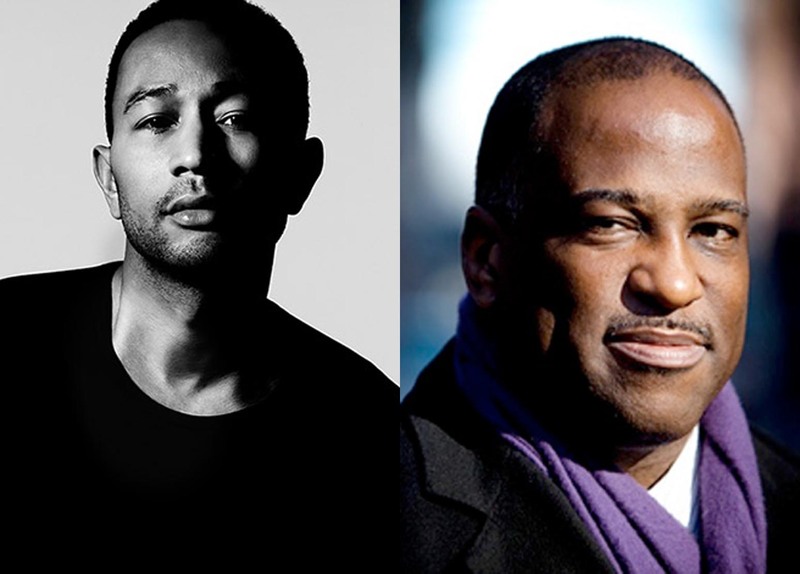 *Includes forty first-person accounts from John Legend; Isiah Thomas; Bill T. Jones; Louis Gosset, Jr; Rev. Al Sharpton; and Talib Kweli; alongside influential community organizers, businessmen, religious leaders, philanthropists, and educators. Since the beginning of time, imitation has always been the first step for those who achieve great things…. We cannot imitate that which we have never seen, heard, or read about. I was able to see how Jeffery [Sachs] and other philanthropists, like Bill Gates, are doing substantial work to support communities and make real progress on challenges that a lot of people thought were intractable. It made me want to get more involved. Earning respect, having a positive reputation, and being a valued member of a group or a team are concepts that are some of the reasons I am where I am today. Never have any of us taken the easy route, as the easy route was never an option on our map. We encourage everyone, of all races and sexes, to explore life through the eyes of these men. Once you do it, it will become very easy to see brothers like these in your day to day life. I hope that instead of talking about the salvation of the Irish or the Jew or the Black, they talk about the salvation of mankind, and of the planet. I think we can ask for and expect nothing less. Gracious... a book for the times. We need more reads like this, very encouraging and it inspires me to do well with what has been I trusted in my care..I have traveled such a journey but the legacy I leave will leave a lasting impression. 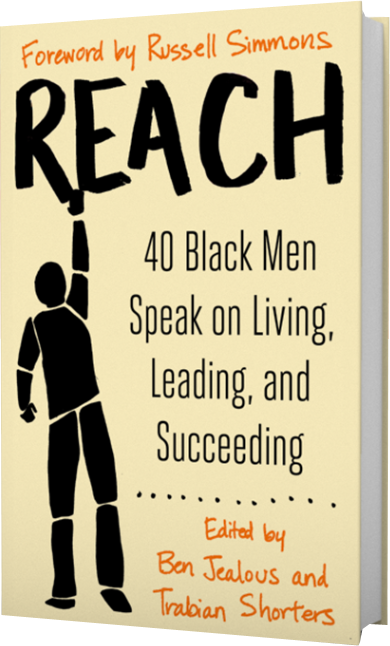 Reach is more than a collection of individual stories. At its core it’s a book about choices, about how each one of us has the option to live a life with meaning and purpose. This book is seriously ground breaking. Not to mention addictive! I couldn't stop reading the essays and was especially taken with D'Wayne's and Yusuf Shakur's journeys of hope. It should be a requisite part of America's English curriculum. 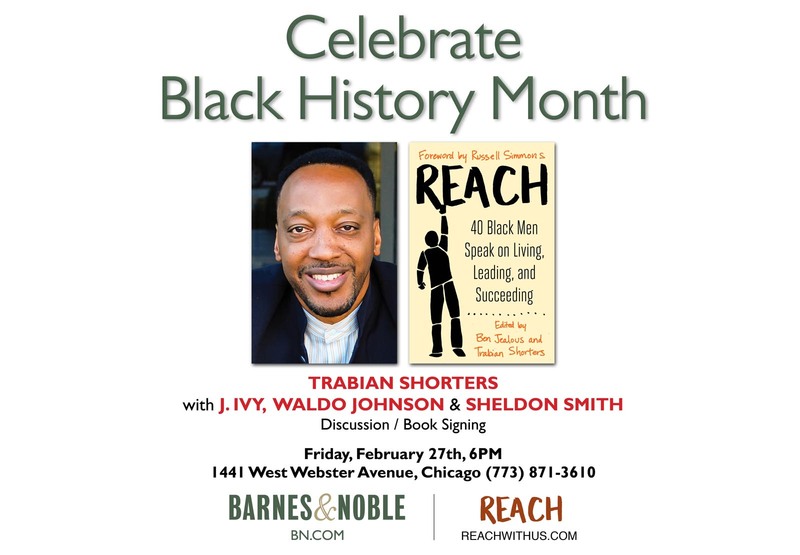 As Ben Jealous says in his introduction to Reach, "We cannot imitate that which we have never seen, heard, or read about"—and I am grateful for these powerful stories showing us all the kinds of leaders our Black boys can grow up to be. Reach © Copyright 2014. All Rights Reserved. Designed by JaySocial.